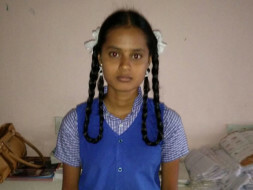 I'm Mageshwari, studying in 12th standard. I'm from Nagadasampatti, a village in Dharmapuri district. I scored 474/500 in 10th std and got 2nd rank in school. I'm working hard to score well in all subjects. My aim is to become a doctor. I wish to become a doctor because of my mother. She is mentally ill and she never had any treatment so far. My father passed away when my mother was 7 months pregnant with me. My sister said after that tragic incident she became depressed and she was mentally affected. I want to become a doctor and treat mentally ill people. They should not be left alone without proper treatment like my mother. My grandmother is taking care of us. She is struggling a lot to feed us. It is because of her hard work I'm studying now. My friends have joined in NEET coaching class but I cannot afford to pay fees. I have to pay Rs 20,000. I don't want to give up my dream because of lack of money. Please help me to continue my studies. Thank you for the support that you have shown towards Mageshwari, She does not have a bank account so the funds raised will be transferred to my(Gnanasekar's) mother's account (Veerammal D) . She has written her public examination and we are all awaiting a positive result. 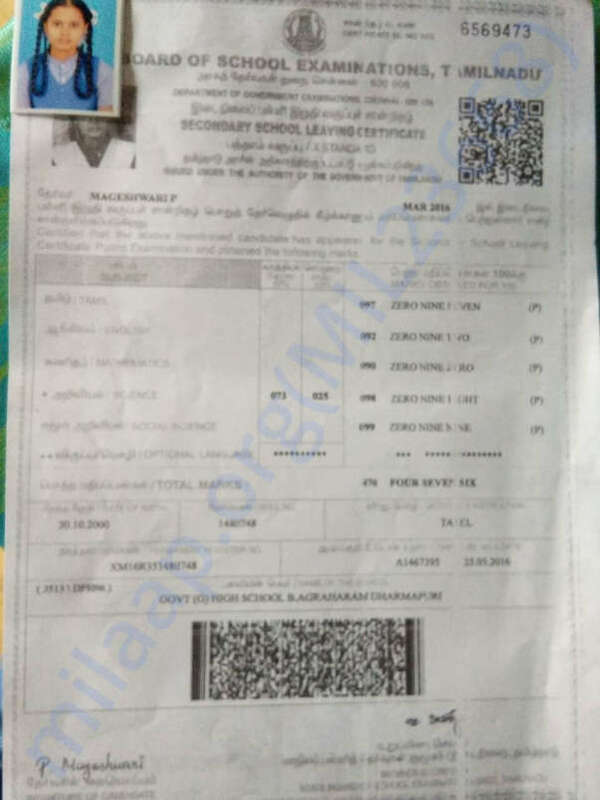 On the other hand, Mageshwari is ready to do a one-month crash course for NEET from April 5 she will going to do her crash course in SAHANA ACADEMY at PVE School, Dharmapuri. 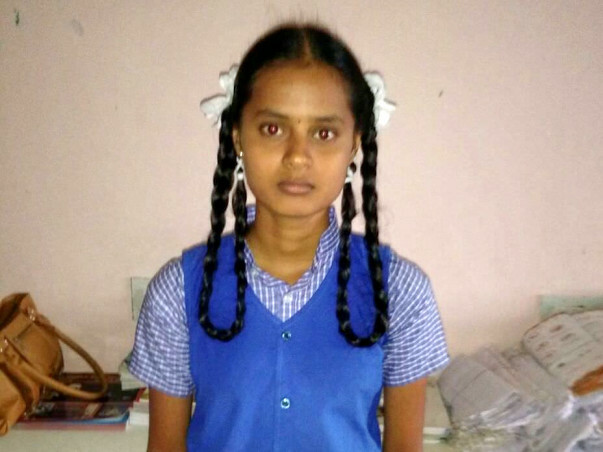 Now Mageshwari is attending NEET coaching class with your help. On the other hand, she is studying her state board syllables also with A Grade. Now Mageshwari is under 600/720 In NEET practice test which is enough to eligible for a medical seat, after achieving the medical seat she will definitely serve the people and needy people in a great manner. All the best and you need to lot more hard work to achieve your goal.